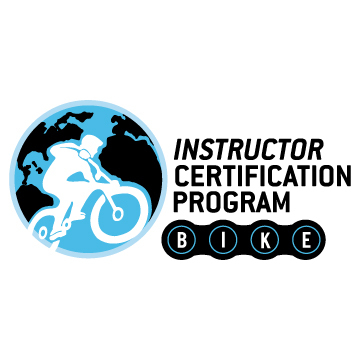 *Canadian participants, please contact nicole@icp.bike for a discount code. All Canadian BICP courses are on par with USD, but you’ll need the coupon code! REGISTRATION FOR THIS EVENT CLOSES May 6th, 2019.